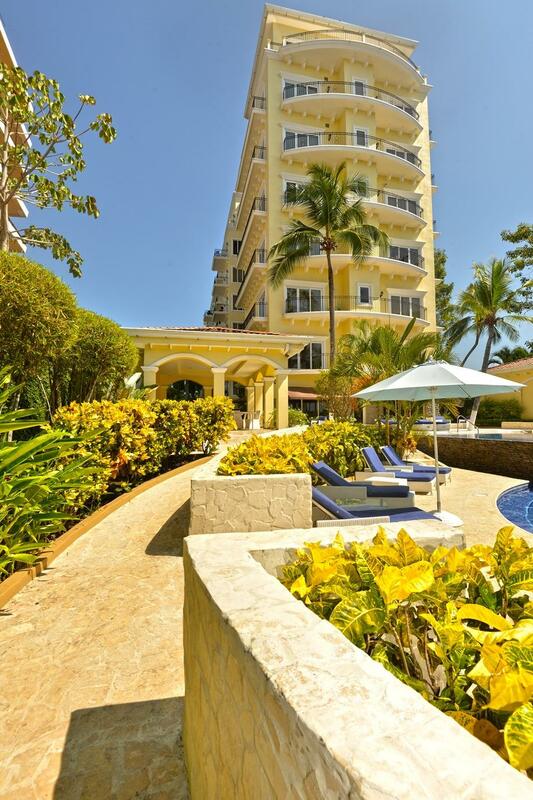 Acqua Residences is a luxury beachfront property right in the heart of Jaco Beach. With 38 units ranging in prices from the high $a00,000's to over $2,000,000, Acqua offers all of the same creature comforts that have become commonplace in the United States. 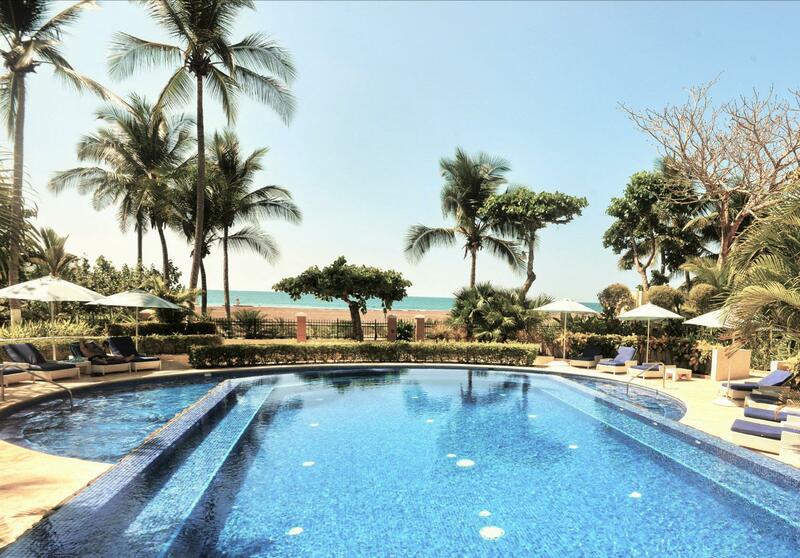 Come see for yourself why Acqua is the definition of luxury on Costa Rica’s Central Pacific coast.